Dependable, professional, quality service and maintenance of commercial restaurant HVAC/R equipment and systems in the Chicagoland area. Please make a selection from our menu and find loads of information on just some of our products and services. 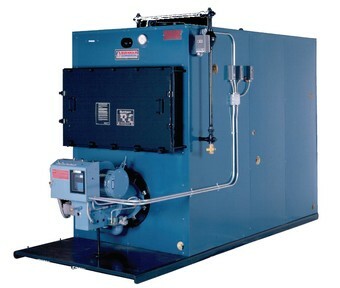 for repairs on your restaurant heating, air conditioning, or refrigeration systems. Not valid with clean and check special below. SPECIAL - FOR NEW CHICAGO AREA CUSTOMERS! Does not include repairs, belts or filters. Give us your belt& filter sizes when making an appointment for replacement. 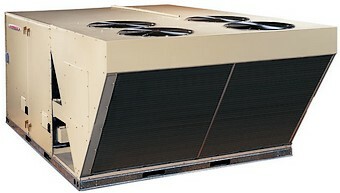 Call for larger or other HVAC maintenance pricing. We can help you take control of your building HVAC system and utility bills by properly adjusting your existing exhaust / make-up air system. 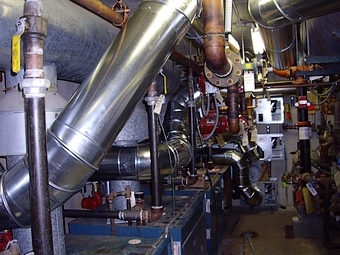 Most systems we find are improperly adjusted causing too much negative pressure in the building. The result is arctic blasts when doors are opened and bigger heating bills.... more. Find out more about our annual planned maintenance and service agreements geared specifically towards restaurants special needs. Save on your restaurant's energy bills and increase your system's performance, reliability and longevity. Thinking about upgrading your old building control system/s and getting a little, or a lot greener, while improving the comfort of your customers and employees? We can help. 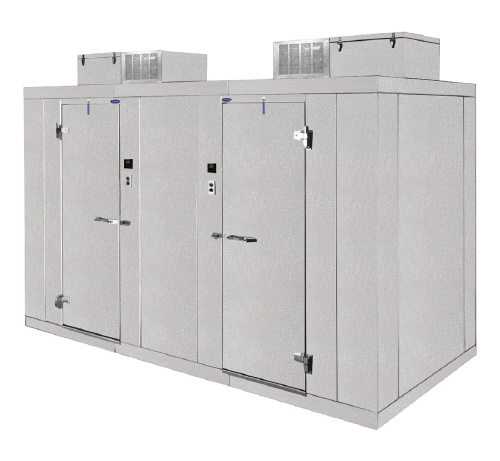 We service all types of commercial refrigeration systems from large walk-in coolers & freezers to smaller reach in units by most manufacturers including Larkin, Bohn, Heatcraft, Peerless, Traulsen, True, Beverage Air, Randall, Norlake, Manitowoc, Perlick, Penn, Master-Bilt and Continental. Also servicing restaurant heating, air conditioning and refrigeration equipment in the northern and nortwestern suburbs of Chicago including Evanston, Oak Park, Wilmette, Winnetka, Wheeling, Des Plaines, Skokie, Glenview, Northbrook, Glencoe, Park Ridge, Lincolnwood, Kenilworth, Highland Park, Arlington Heights, Niles, Morton Grove, Rosemont, Harwood Heights, Cook County and most of Northeastern Illinois. See a complete list of Chicago neighborhoods and suburbs that we service.